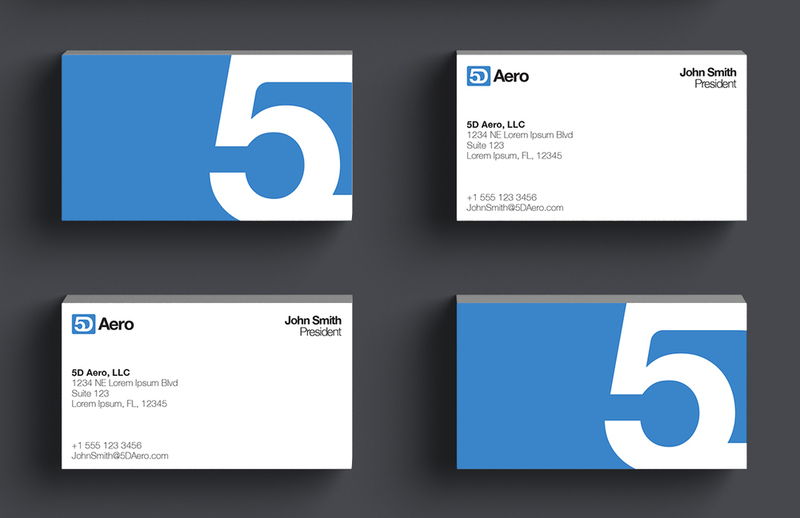 5D Aero was an identity piece for a group of aerospace consultants with five decades of industry experience. They wanted something which was professional and felt at home among the aerospace community without drawing on too many industry clichés such as references to whirling fan blades, jet engines, or flight. What followed was a simple typographic treatment of the company name inspired by the design work of Saul Bass and Massimo Vignelli.